Warranty: "no ifs/ands/buts" ultimate lifetime warranty - if a fan is defective due to faulty materials or workmanship, westinghouse will repair or replace the ceiling fan for the lifetime of the fan. Electricians know it's important to do the job right the first time. With the Westinghouse Saf-T-Brace, you can guarantee your ceiling fan or lighting fixture is securely and safely mounted. Innovative fingertip expansion makes installing this brace quick and easy, while durable materials provide long-lasting results. We proudly present our most comprehensive and exciting Collection of ceiling fans ever. Within these pages you will find an unparalleled combination of form, function, and design. From classic to contemporary styling, all our fans have been engineered for superior performance and to provide maximum comfort in even the largest rooms. Something for every d cor and budget. Warranty: All products purchased have a 30-day replacement parts policy to ensure a fully working item. All products are covered under a 1-Year warranty when purchased on Amazon. The warranty period begins on the day the product is originally shipped. The warranty covers all of the items and conditions identified in the original manufacturers warranty. Some of the items specifically not covered by the warranty are loss and theft, water damage, customer abuse, and finish detoriation due to UV or coastal exposure. The Westinghouse 0101000 Saf-T-Brace allows you to safely install your ceiling fan or lighting fixture in four easy steps--without having to access attic space. 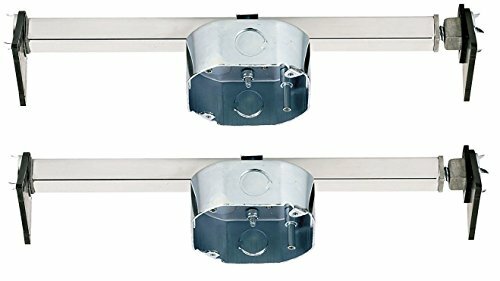 Ideal for installation during remodeling, the mounting brace can be installed in finished ceilings through a 4-inch hole. This brace is compatible with ceiling fans up to 70 pounds. The Saf-T-Brace comes with everything you need for installation, including easy-to-follow instructions. Each end includes four teeth for an extra-strong grip and screws into joists independently for added security and stability. For added ease, the electrical box can be positioned anywhere on the brace to fit your project needs. It works with existing ceiling joists between 16 and 24 inches wide. The brace's 15-1/2-cubic-inch, 1-1/2" deep, dual-mount electrical box provides 8-32 threads for cover plates and lightweight lighting fixtures and 10-24 threads for ceiling fans and chandeliers. It also includes a Saf-T-Cap to protect bolts and wires during drywall installation and painting. 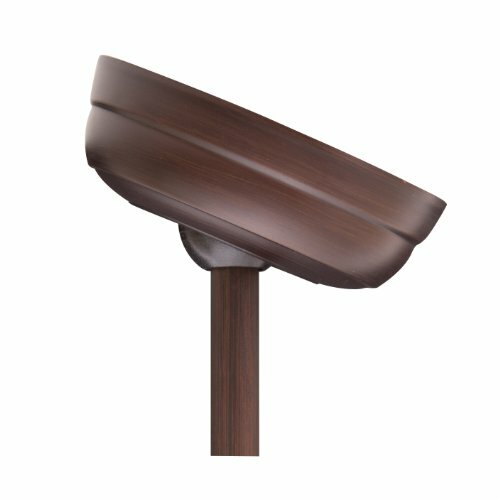 The brace is UL/CUL listed to support light fixtures up to 150 pounds on 16-inch centers and 50 pounds on 24-inch centers. It supports fans up to 70 pounds. Product reference number 01010. Enhance your home with a perfect Mix of form and function. This item design creates a one of a kind masterpiece. Adds a great addition to any work. This item has quality design made in belgium. 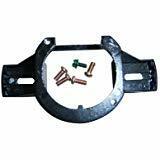 The bracket accepts a two-inch diameter ball. For Standard and Side-mount Canopies. Can be used as a replacement for the following models (as well as other models):MODEL #ANL44WW5LKE-BE44ABZ5CE-BE44AN5CE-BE44MWW5CE-BE44PPW5CE-BE44AB5CSPLM52CB5D, item # 0295011 (Baja fan)This kit does NOT include the black ball that goes into the mounting bracket. 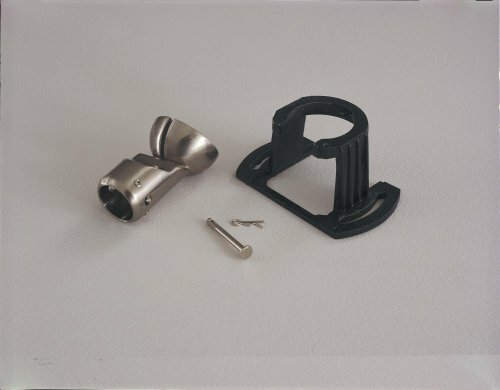 The kit does includes the hanger ball bracket, ground wire, ground screw, and standard mount canopy screw hardware only. Welcome to plug-in lighting. Now you can install chain-suspended light fixtures in minutes with the SkyBase Canopy Upgrade Kit. SkyBase is an innovative system that works like a wall outlet - but on the ceiling. 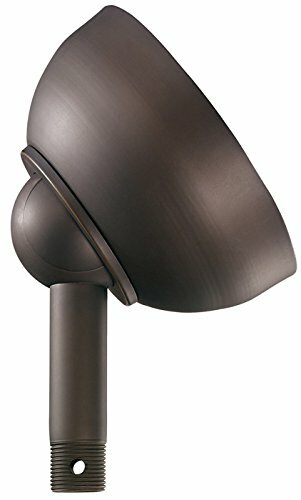 Once the outlet is hardwired to the ceiling, the mating SkyPlug attaches to your existing light fixture and can then be quickly "plugged" in and out of the outlet in seconds. Now installing your light fixture is just as easy as plugging in a table lamp! Imagine being able to transform a room from casual to elegant just by changing the light fixture - and without ever having to wire again. 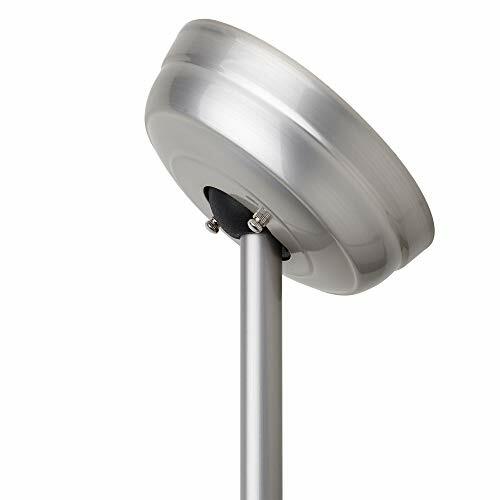 The SkyPlug also allows you to quickly remove your light fixture for cleaning or to paint the ceiling without obstructions. 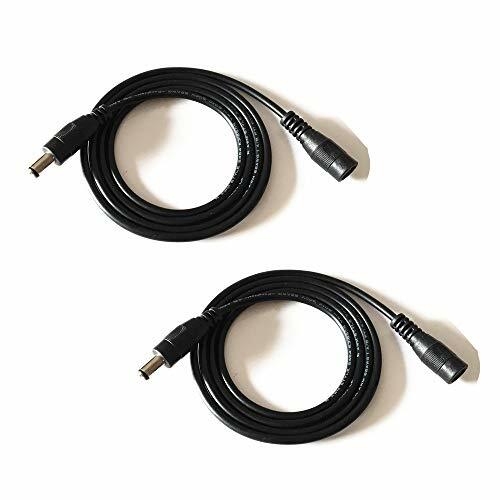 2.1mm X 5.5mm DC plug extension cable allows flexible option for setting up electronic device such as CCTV camera, printers, LED lamps and signage, sensors, anything that requires DC input and accept 2.1mm x 5.5mm plug, where wall outlet may be out of reach. Comes with female jack at one and a male plug on the other to extend the reach of DC power supply. 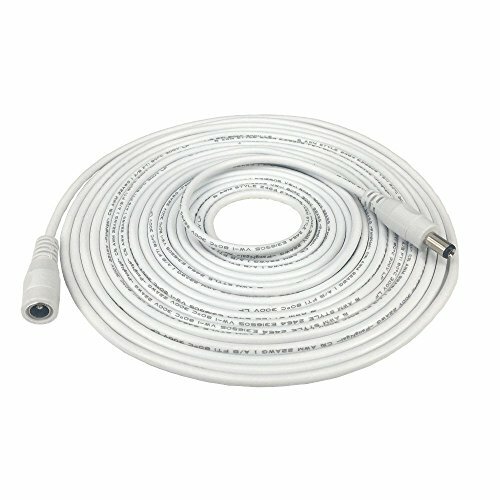 This unit only accepts 2.1mm x 5.5mm barrel plug from power adapter and will not work with other sizes. Note: The surest way to determine if this cable is compatible with your power adapter is by measuring the inner diameter and outer diameter of the plug of the power adapter. 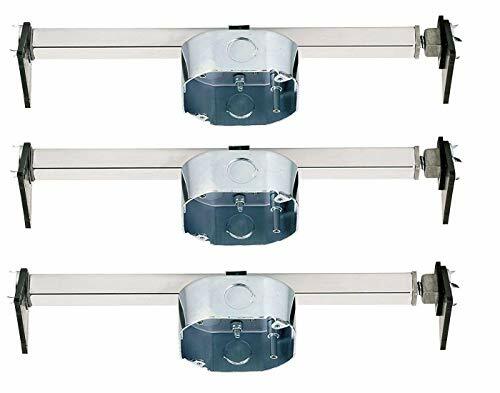 Westinghouse Saf-T-Brace for Ceiling Fans, Pack of 2 The Westinghouse 0110000 Saf-T-Brace allows you to safely install your ceiling fan or lighting fixture in three easy steps--without having to access attic space. 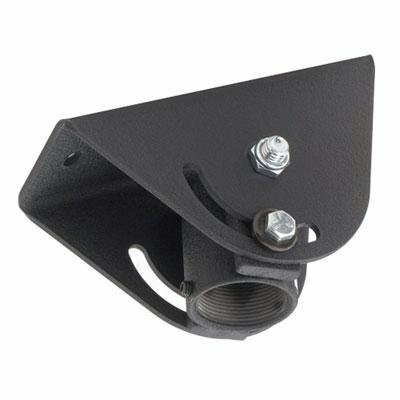 Ideal for installation during new construction or remodeling, the mounting brace can be installed in finished ceilings through a 4-inch hole. This brace is compatible with ceiling fans up to 70 pounds. The Saf-T-Brace comes with everything you need for installation, including easy-to-follow instructions. The brace's three teeth easily twist and lock into the ceiling joists and its square tube allows for easy turning and adjustment. For added ease, the electrical box can be positioned anywhere on the brace to fit your project needs. It works with existing ceiling joists between 16 and 24 inches wide. 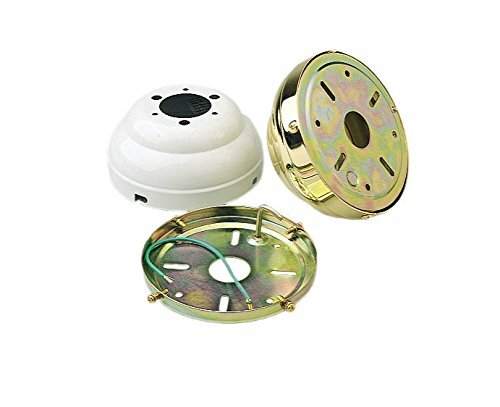 The brace's 15-1/2 cubic-inch, 1-1/2 inch, dual-mount electrical box provides 8-32 threads for cover plates and lightweight lighting fixtures and 10-24 threads for ceiling fans and chandeliers. It also includes a Saf-T-Cap to protect bolts and wires during drywall installation and painting in a retail colored box. 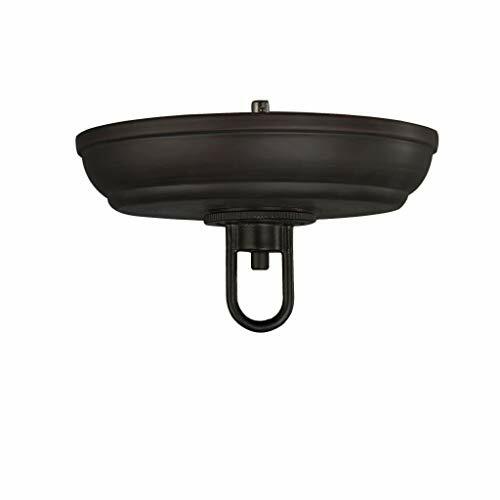 This brace is UL/CUL listed to support light fixtures up to 150 pounds on 16-inch centers and 50 pounds on 24-inch centers. It supports fans up to 70 pounds. 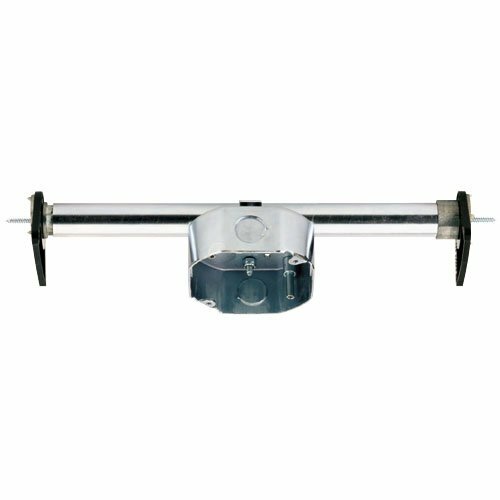 Product reference number 01100.
cma-395 100 Angled Ceiling Plate With Threaded Coupler Cma-395 Adjusts From -5 Degrees To +95 Degrees To Level An Angled Ceiling. Accepts 1 1/2 Npt Threaded Extension Column. 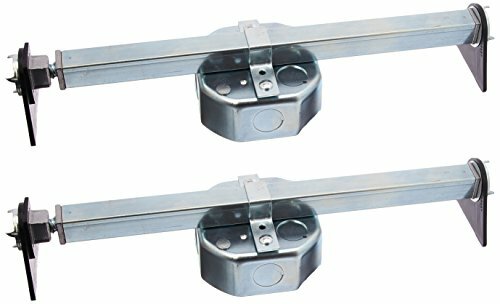 Three Slotted Mounting Holes Allow Horizontal And Vertical Adjustment For A Precise Installation. Includes Set Screw. For use on cathedral and sloped ceilings, the sloped ceiling kit is available in any current Emerson finish and allows any ceiling to accommodate almost any Fan. 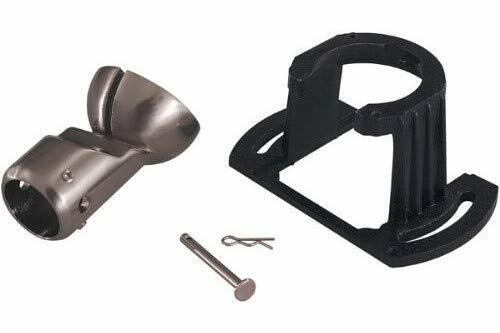 This patented sloped ceiling kit is used with Horseshoe receivers RC188 and Rck55. Note: our standard hanging system can be used for sloped ceilings up to 26 and 5/12 pitch ceiling. Warranty: All sloped ceiling kits are warranted against all defects in workmanship and materials. You must be the original purchaser or user of the product to be covered. All components are covered by this warranty for one year from the date you purchased your sloped ceiling kit. Any implied warranty of merchantability or fitness for a particular purpose, made with respect to components and accessories is also limited to one year. Emerson electric company will replace a defective emerson sloped ceiling kit at no charge to you. Warranty: Motor limited lifetime warranty.